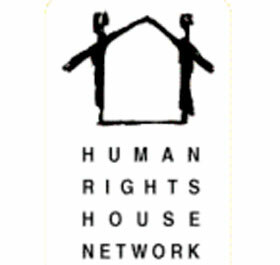 A number of human rights organizations (Human Rights Center “Viasna”, Belarusian Human Rights House, the International Federation for Human Rights (FIDH), Human Rights House Foundation, Human Rights Watch and Amnesty International) adopted a special statement describing the deteriorating human rights situation in Belarus and emphasizing the need of appointing a Special Rapporteur on Belarus at the UN. 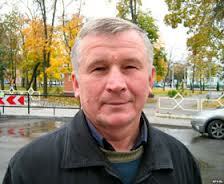 On 29 May, Minsk Pershamaiski District Court sentenced civil activist Vasil Parfiankou to six months of arrest for violating the restrictions of a preventive supervision imposed by a court under Art. 421 of the Criminal Code. Arbitrary detention is used in Belarus against political opponents and persons exercising their freedoms of conscience, opinion and expression. 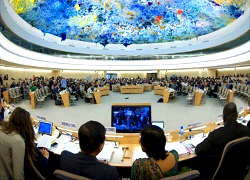 The use of arbitrary detention as a tool of systematic repression of critical voices constitutes a serious violation of human rights as the United Nations Working Group on Arbitrary Detention underlines1. We urge the authorities of the Republic of Belarus to release all political prisoners and to compensate them for the harm suffered. 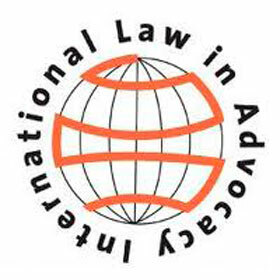 I am writing to you on behalf of the Council of Bars and Law Societies of Europe (CCBE) which represents around one million European lawyers through its member bars and law societies from 31 full member countries, and 11 further associate and observer countries.